In a report released today, Michael Matson from Needham reiterated a Buy rating on Invacare Corp (IVC – Research Report), with a price target of $15. 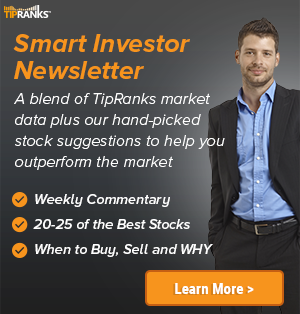 The company’s shares closed yesterday at $5.32, close to its 52-week low of $3.05. 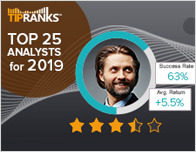 According to TipRanks.com, Matson is a top 100 analyst with an average return of 12.9% and a 68.0% success rate. 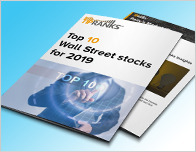 Matson covers the Healthcare sector, focusing on stocks such as Boston Scientific Corp, Cardiovascular Systems, and Zimmer Biomet Holdings. Invacare Corp has an analyst consensus of Moderate Buy, with a price target consensus of $15. Based on Invacare Corp’s latest earnings release for the quarter ending December 31, the company reported a quarterly GAAP net loss of $1.25 million. In comparison, last year the company had a GAAP net loss of $17.66 million. 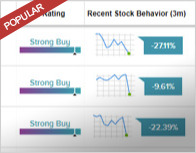 Based on the recent corporate insider activity of 27 insiders, corporate insider sentiment is positive on the stock. This means that over the past quarter there has been an increase of insiders buying their shares of IVC in relation to earlier this year. Invacare Corp. engages in the manufacture and distribution of medical equipment used in non-acute care settings. It focuses on medical device solutions for congenital, acquired, and degenerative ailments. It operates through the following segments: Europe, NA/HME, Institutional Products Group, and Asia Pacific.